Thank you for visiting Millennial Housewife! Welcome to a place of support, inspiration, and badass housewives. There is an exciting movement of millennial women who are choosing to stay home with their kids and run the household (and maybe a side-hustle). They are recreating what it means to be a “housewife”. They are called the Millennial Housewife. You are a stay at home mom who is looking for support and tools to make being at home a little easier. You are a millennial mom who wants to spend more time at home with her children and build a life of harmony. You are a mom who wants to stay at home but can’t afford to and is desperately looking for ways to make it work. You are a stay at home mom who is struggling with money and debt. You are an aspiring mompreneur who wants to build a life of her dreams. You are a mom who is looking to find more structure and meaning. You are a stay at home Millennial mom who is wanting to start a side hustle. It’s ok, because I am right there with you. My name is Tesse, and I too am struggling with money while being a Millennial Housewife. I too am an aspiring mompreneur looking to build a life of my dreams. I too want to be at home to raise my wonderful toddler but can’t find a way to make it work. I too am looking to build a life of harmony. For a long time people have talked about how moms “balance” a home and a job (when I say “job” that could mean an actual career, new business, or just taking care of the household). But, when I think of the world “balance” it sounds like you have to give equal amounts of attention to each thing. But, as you know, when you are a mom that is just not possible. So, I have decided to use the word harmony. Because when you think of your kids and your job there is no way to give equal amounts to each. Some days your child might require more attention. Some days your job. But, if you can find a way to bring those things together in harmony you free yourself from the chains of balance and allow yourself to be fully present with the task that you are focusing on. So, please come along with me as I embark on my Journey to Harmony. 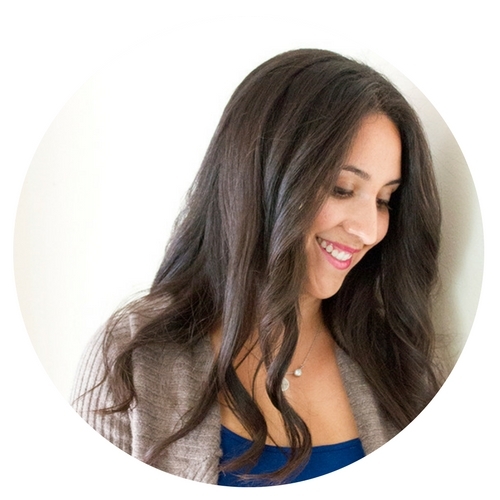 I will share with you the steps I am taking to find harmony at home, get out of debt, and become a mompreneur. It’s not going to be easy, but with you by my side I know that we can all accomplish our dreams. Welcome to Millennial Housewife. Let’s start our journey together…. Are You the Ultimate Millennial Housewife? 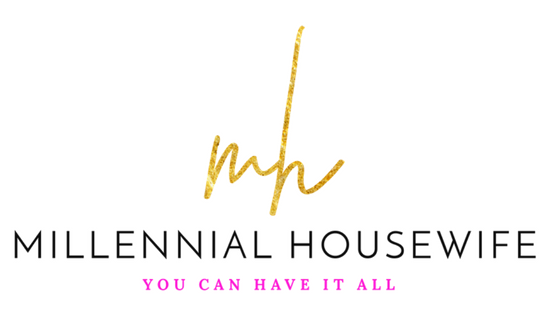 Are you looking to find support and inspiration from a wonderful group of Millennial Housewives like yourself? It’s free and I will be there with you every step in the way. Sign up here to join our exclusive Facebook Group!